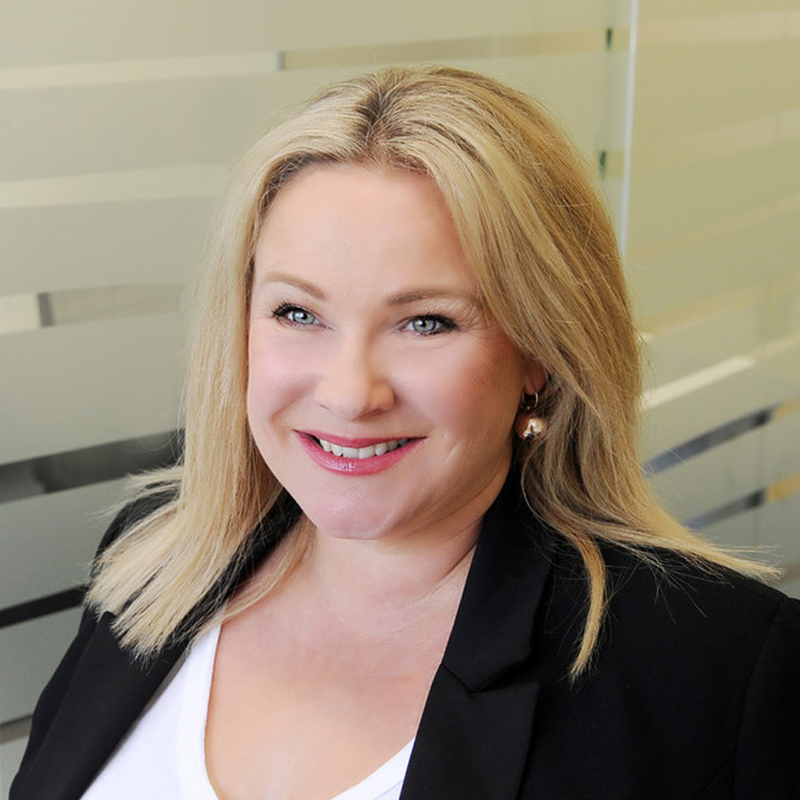 With over 20 years’ experience in recruitment throughout Australia and the UK, Amanda is a creative and strategic thinker who is quick to implement effective recruitment solutions for both businesses and candidates. Amanda has a wealth of experience in her profession and provides a high level of relationship based service. Amanda values creating and implementing positive change and has built her career around strong ethical values. These values make Amanda a natural connector who loves and strives to join the dots between people and business.